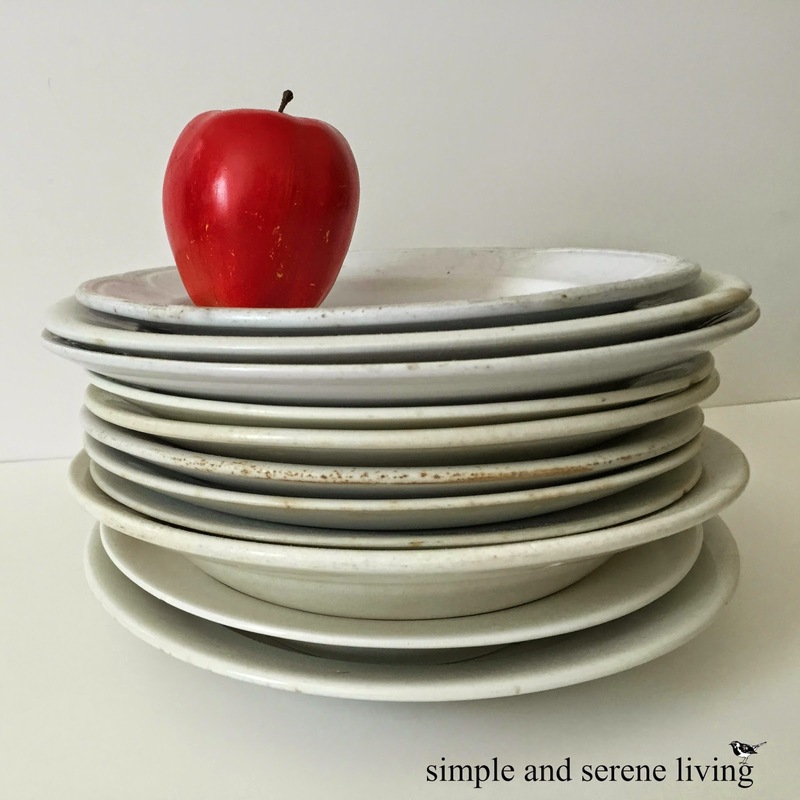 As I sat here this morning looking back over my posts from the past week, I looked at this photo and thought about how I have been feeling like this stack of plates. There is so much that I am trying to accomplish right now and I feel overwhelmed. As if the odds are stacked against me and everything is getting ready to topple over. That's when I knew I had to change my perspective. We often use other's opinions as a yardstick to measure ourselves, but that is just what it is, a yardstick, a piece of wood with numbers on it. It has nothing whatsoever to do with our actual potential to succeed. When my daughters were growing up I always told them that anything was possible. That they could do and achieve anything they wanted. Sometimes I forget that also applies to me. So I am making a list of things I need to do in order to accomplish my goals and I am going to mark each one off as I get it done. It will make my goal that much closer. 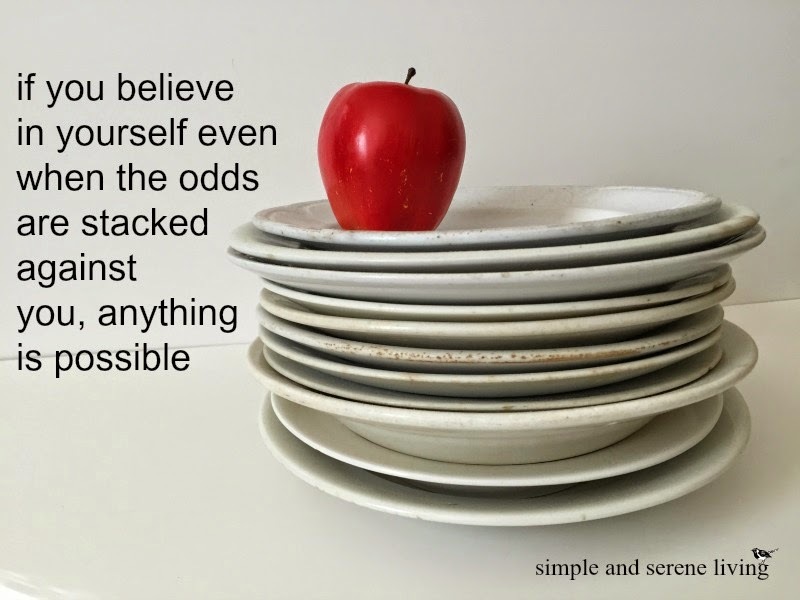 Yes, the odds may seem stacked against you, but if you believe in yourself anything is possible. I believe in you, Pam and I hope that you are able to overcome the odds. Laura - I know that you can accomplish anything you set out to do. You are a strong person and will make all of the right decisions. I'm sure with all the plans you have for the future, it is overwhelming, but you can do it! Thank you, Judy. I believe I can too. You are a strong woman, you can do this! Laura, sometimes when you take another path, it's not as clearly marked as the one you have been on before, and that can be scary, and overwhelming. I know that you can do it! It might mean pausing and taking a look at what you have accomplished, and what your future goals are. But remind yourself that you are moving forward, one step at a time. Each step brings you closer to your goals. Thank you, Jen. I know that I can always count on you for lots of support. Laura, a plan always works for me. I too make lists and then it seems more achievable then overwhelming. I break it down into to doable steps. You can and will do it! Thank you, Linda. Taking those doable steps is always important. I like to make lists and then I feel a sense of accomplishment when I begin seeing things crossed out that are done. Even if there is only one thing marked, I know that I have made a start on my plans. Just take it one day at a time...you can do whatever you have in mind to do. You can! You're absolutely right. You're a wise woman. I think it's important that we know our limits. I've reached mine today. The realtor is coming and we are going to relist our house. Uncertainity can b difficult. But I know we all can get there one step at a time. Debby, I will be praying for you that you get your house sold. I also believe as you do that anything is possible! 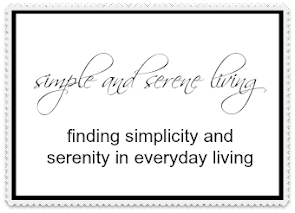 But sometimes we also need to whittle down our "to do list" to make it manageable so we don't get overwhelmed. Anything is possible but not everything is necessary! Keep the important things and "let go" of the rest. Have a great week! Good advice, Sandy. As I have gotten older I have learned to let many things go. I remember my mom giving me that same advice when I was young. It's true that we often forget that we're never to old to change our lives and obtain our dreams. Hopefully your "stack" of things against you gets smaller and smaller. Your mom was a wise woman. We are definitely never to old to change our lives and obtain our dreams. Have a great week. Wonderful advice. I just need to remember to tackle once challenge at a time. I love the plates. Thank you, Katie. One challenge at a time is perfect. You're right, Daniela. Not mountain is too high. Life can be overwhelming at times but it sounds like you are taking a positive approach to making it less overwhelming and more obtainable. You go girl you can do this. I take it minute by minute, Kris. I love having your support.